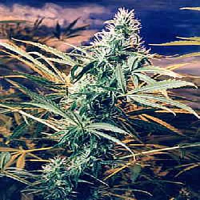 Kritikal Bilbo CBD Feminized Cannabis Seeds by Genehtik Seeds: Our cannabis seed KRITIKAL BILBO CBD is the result of the crossing of our famous KRITIKAL BILBO seed with a plant with a high content in CBD. 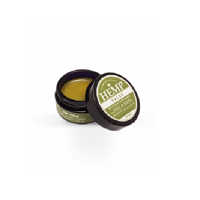 Their offspring produce plants with a THC-CBD ratio of 1.2, which we found to be correct for medical purposes. It is a productive plant that preserves smellings and flavors of KRITIKAL BILBO, medium size and large buds. 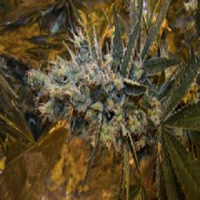 Its flowering is short, being ready to harvest in a 55 days, being ideal to cultivate it for its speed and good production in addition to its fruity flavors. 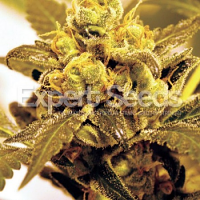 Very easy to cultivate and with an excellent results, with large buds, resinous and very aromatic.Its body effect without being overly psychoactive, it is perfect for users of medical cannabis.